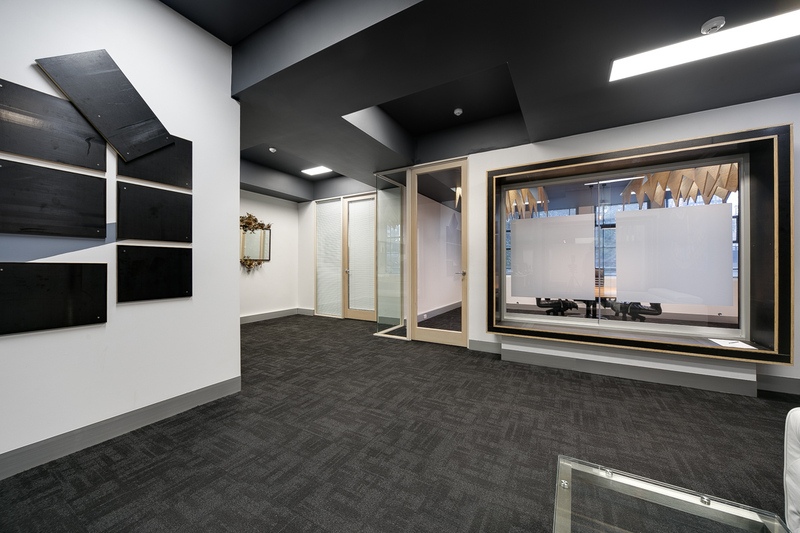 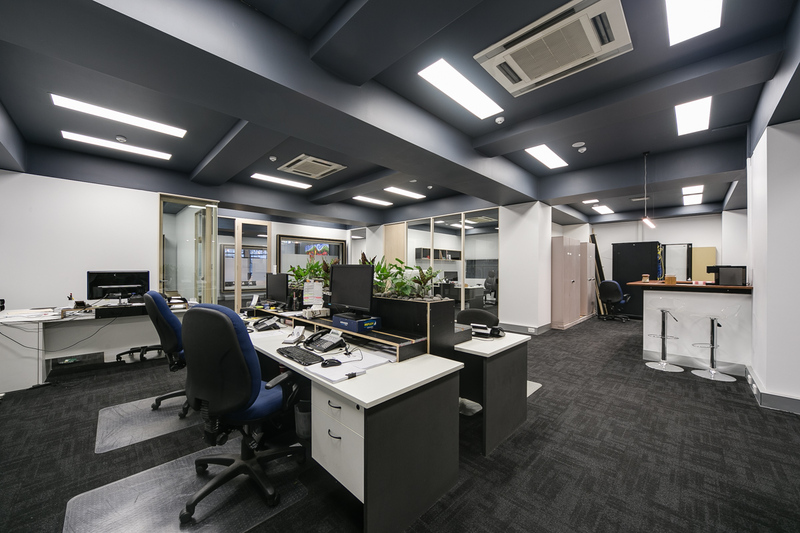 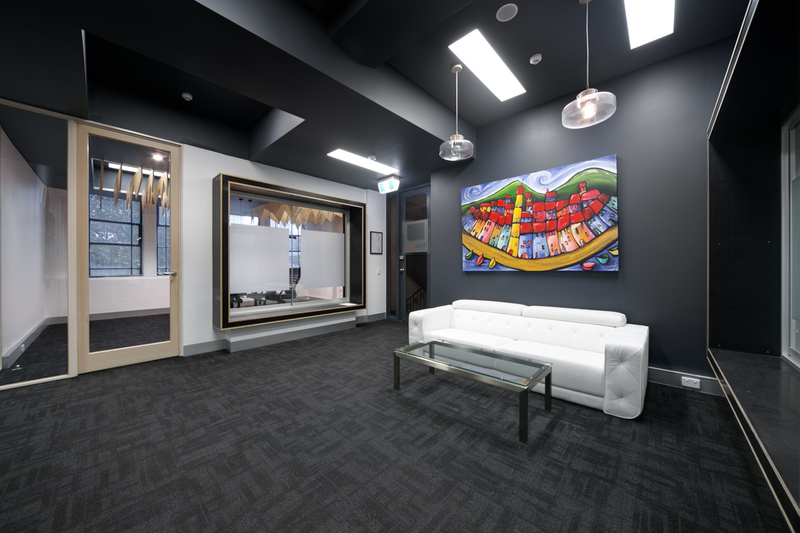 Architecturally fitted whole office floor in a historic character filled building. 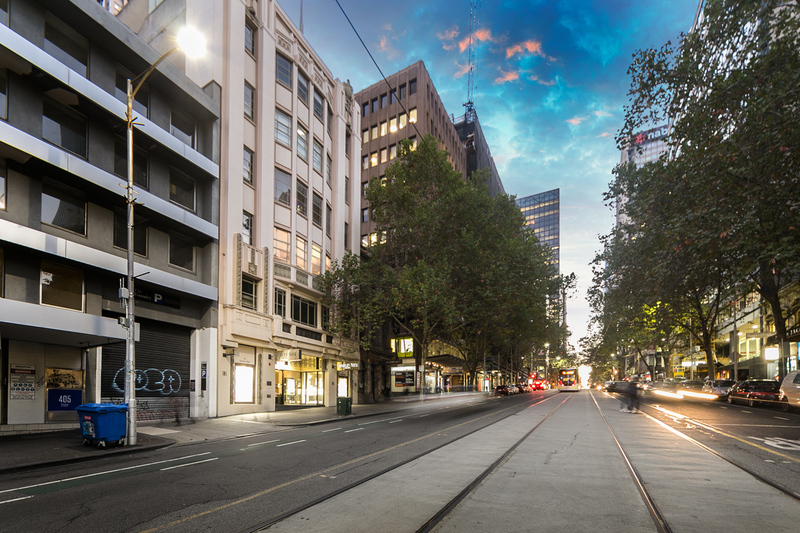 * Adjacent to Hardware Lane, McKillop Street and only metres to the GPO & Bourke Street Mall. 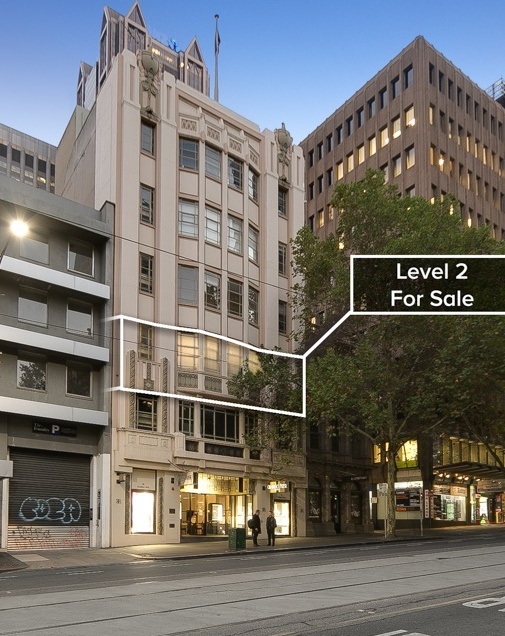 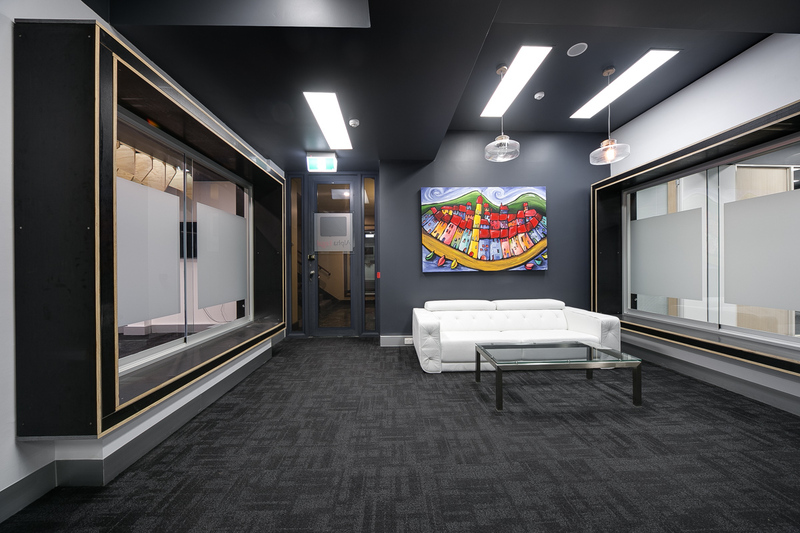 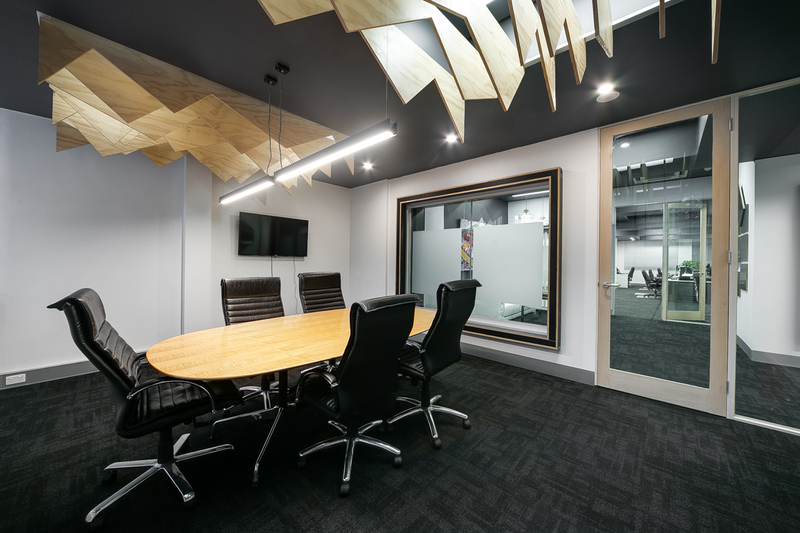 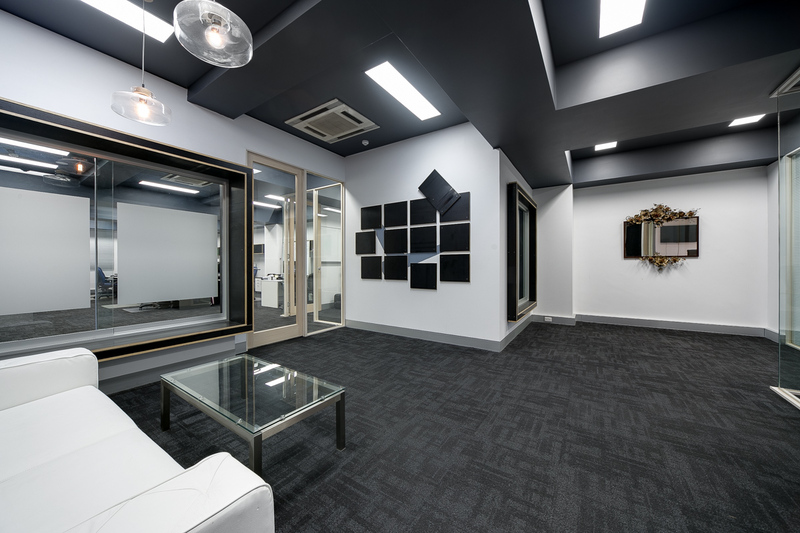 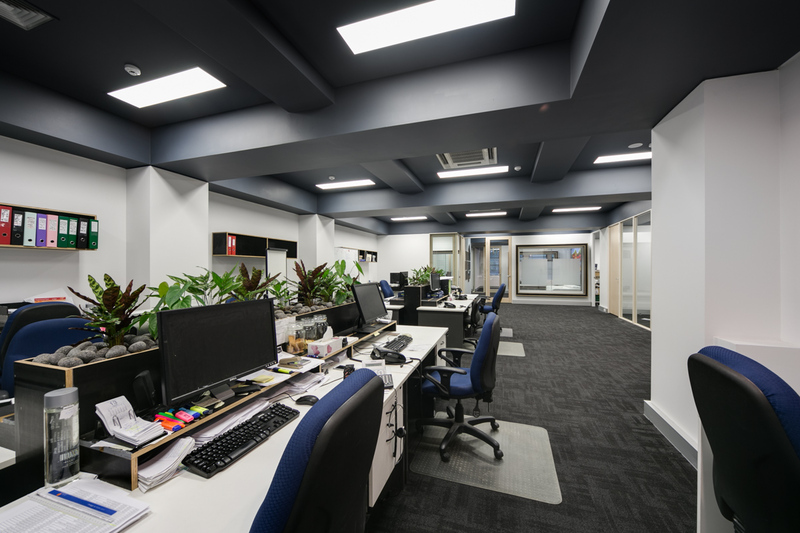 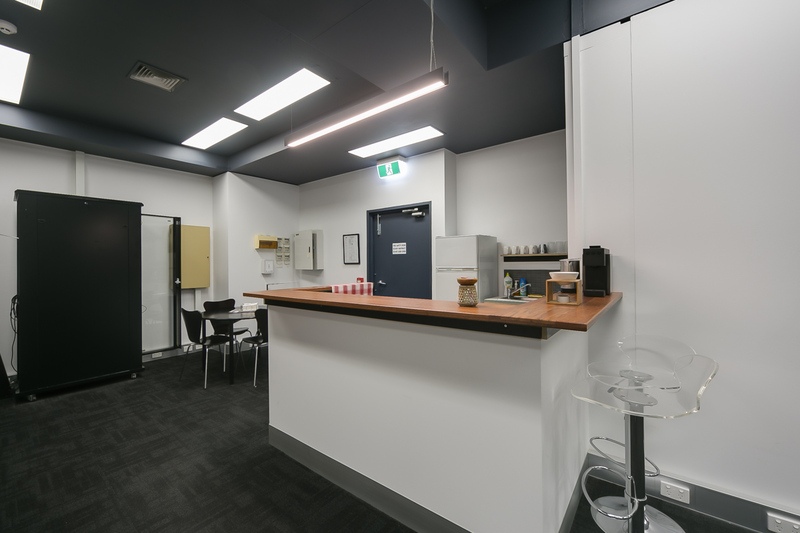 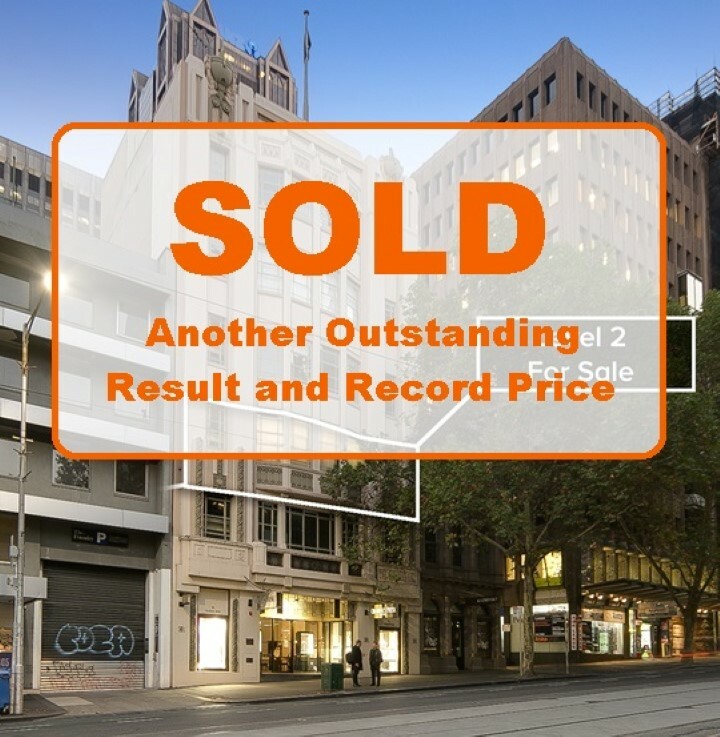 In the heart of the CBD close to Hardware Lane, McKillop Street and the GPO.